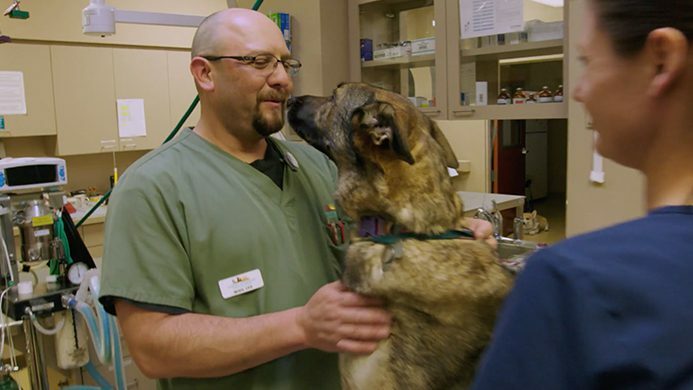 In these videos, learn how stereotactic radiosurgery (SRS/SRT) brings the best in human cancer care to pets — and go behind the scenes of treatment with our industry-leading clinicians. Learn what SRS/SRT is and how it works. Our exceptional care team walks you through an SRS/SRT treatment session. 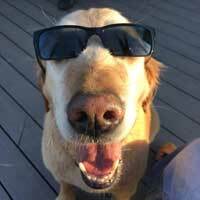 Be inspired by our pet hero stories. 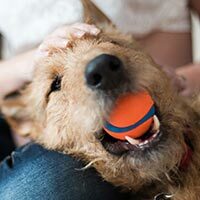 We understand how stressful it can be when a beloved pet must undergo treatment for cancer. 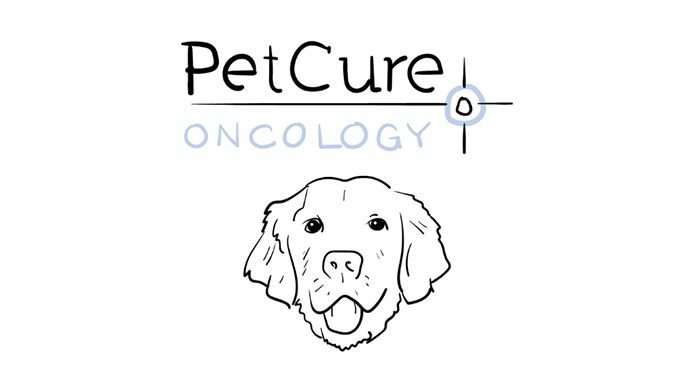 PetCure Oncology will give you a guide to the next steps.